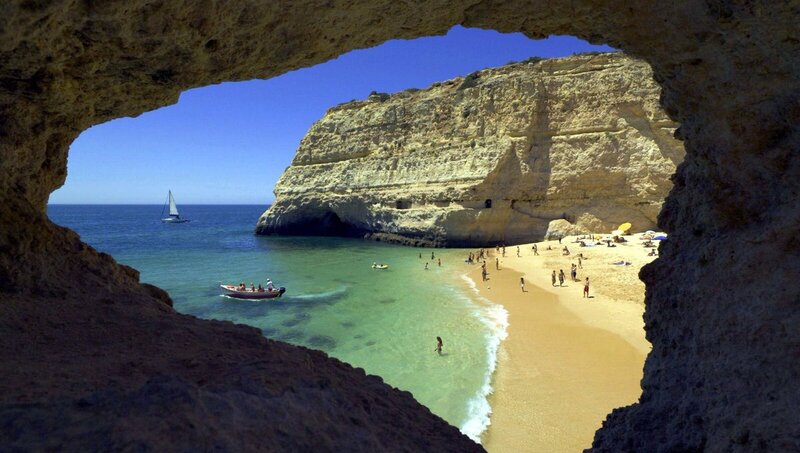 Portugal and Andalucia boast magnificent historical monuments and wonderful cities. Explore the best of all this in our 12-days trip which provides you with the best European vacation ideas. 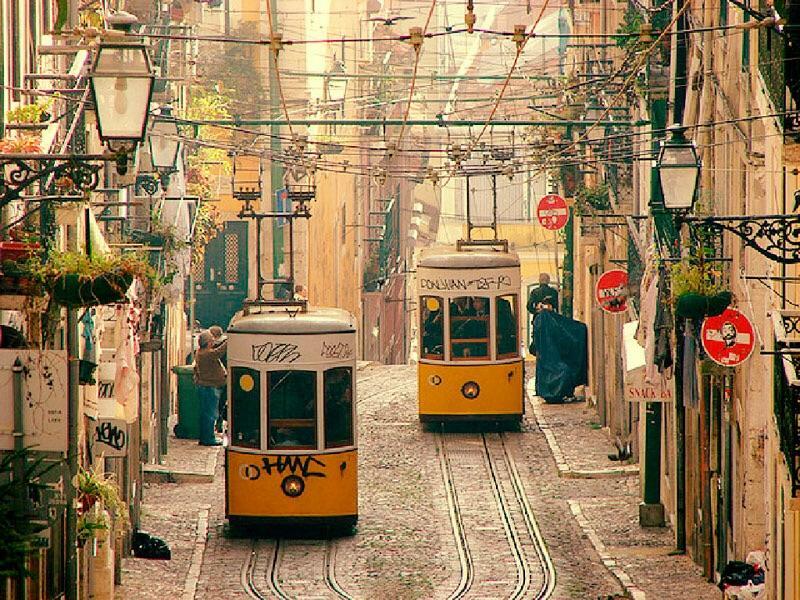 Your flight lands in Portugal's capital, Lisbon, where your private guide meets you and transfers you to your hotel. After check-in, relax for sometime in the comforts of your room trying to immerse yourself in the vibes of Lisbon. 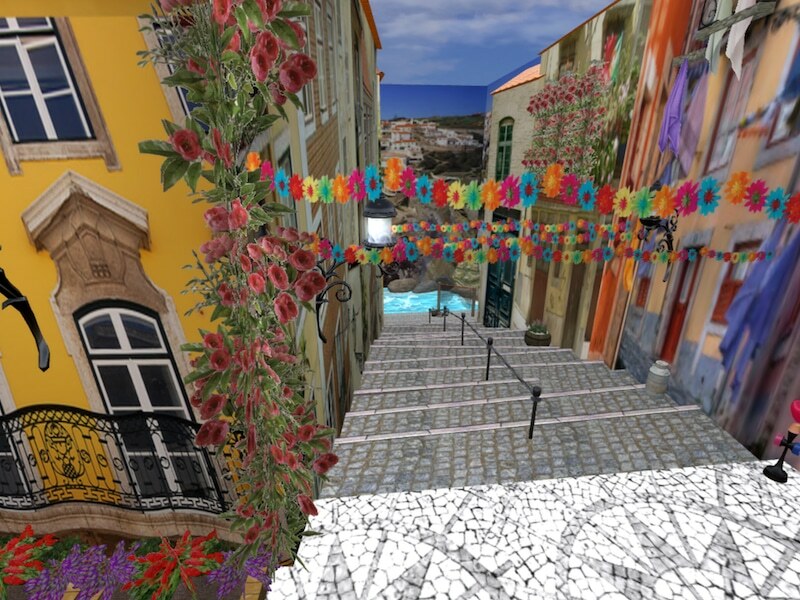 Later, you can step outside to explore the beautiful city and getting to know it. 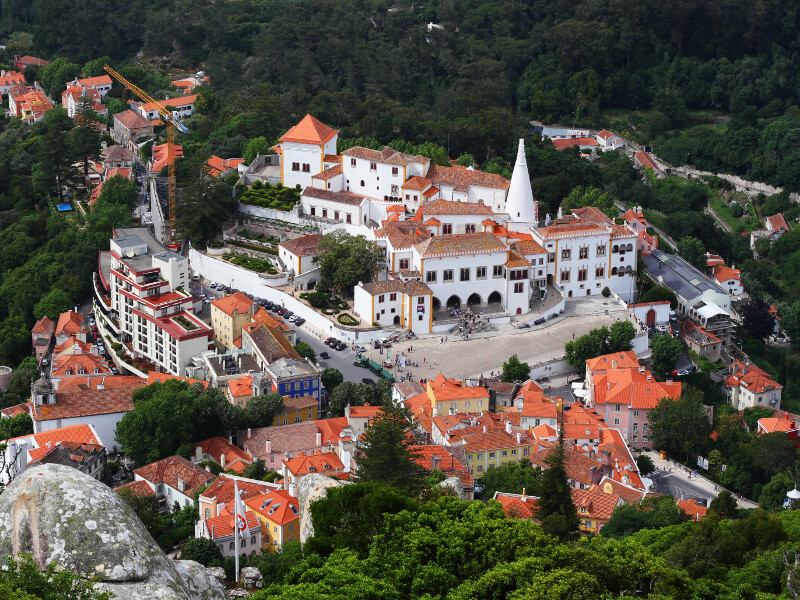 This morning, get ready for a day trip to nearby Sintra, famous for its storybook architecture, where you can visit incredible buildings and soak in panoramic views of the sea. In the evening, you’ll return to Lisbon, where you will enjoy a special dinner accompanied by traditional Portuguese fado music. 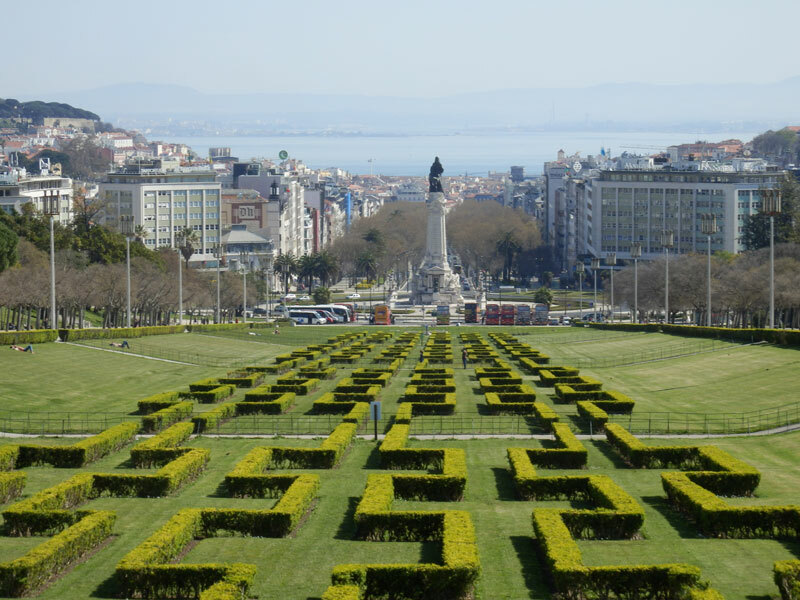 Today, take the opportunity to visit Lisbon’s outer district of Belem. Enjoy a sunset cruise on the River Tagus accompanied by wine and canapes. 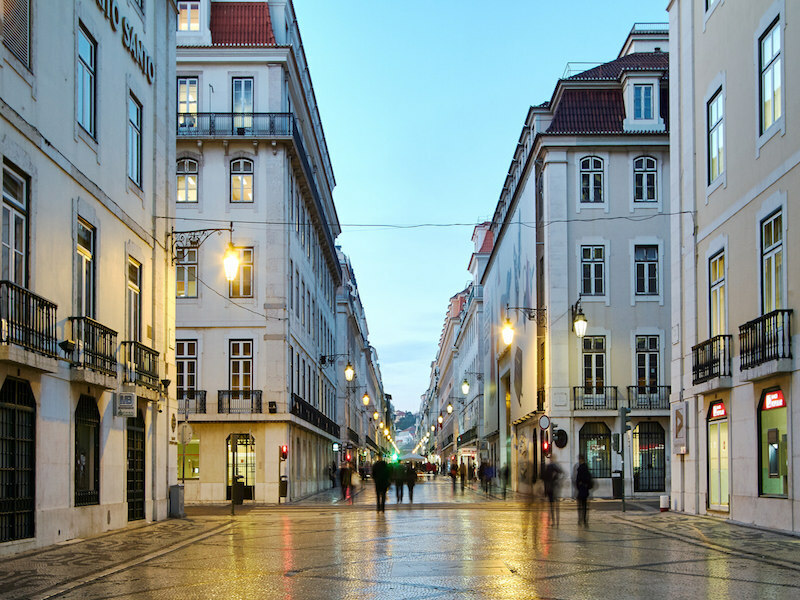 Traverse across the border from Portugal to Spain today as you head out from Lisbon to Seville, stopping en route in Evora where you'll have time to have lunch and explore the incredible Roman architecture of the city. 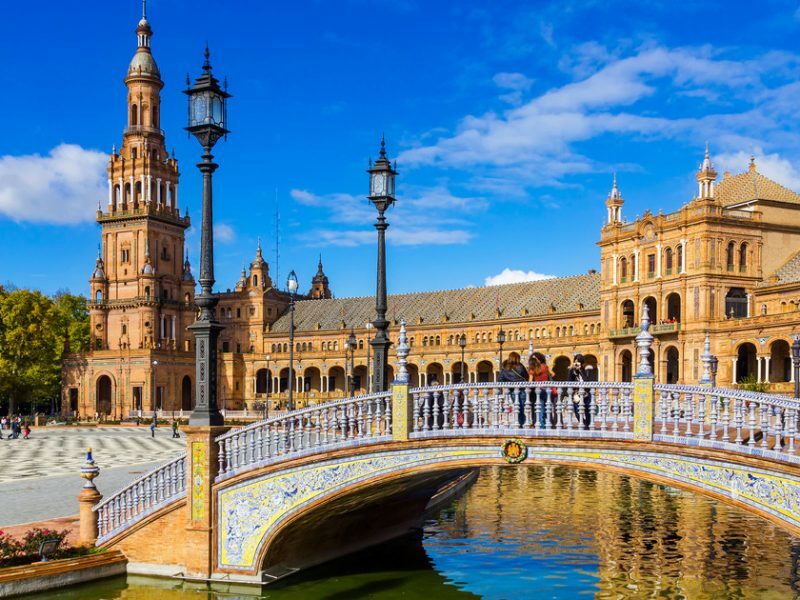 Originally established as a Roman city and now home to 3 UNESCO World Heritage Sites, Seville is buzzing with antique enamor. The Alcazar palace complex is a spectacular collage of architectural styles, and the Cathedral will truly impress you with its charm and its status as the burial site of Christopher Columbus. The Metropol Parasol is the largest wooden structure in the world, a giant mix of grids and swirls that includes a market and a terrace observatory. 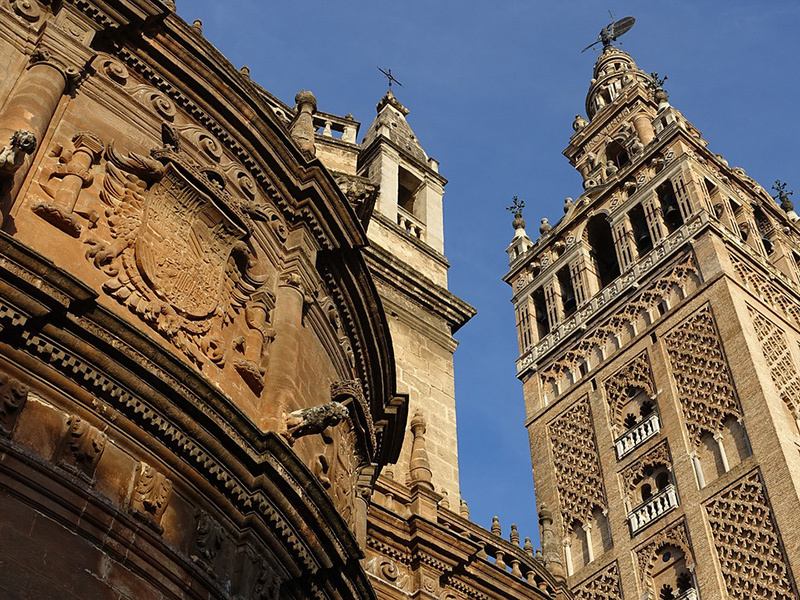 Today, you’ll head out for a walking tour of Seville to witness the city's attractions, including the Giralda Tower and the Real Alcazar. The afternoon is entirely yours to enjoy at leisure while in the evening, embark on a tapas tour of the city, ending the day at a special flamenco performance. 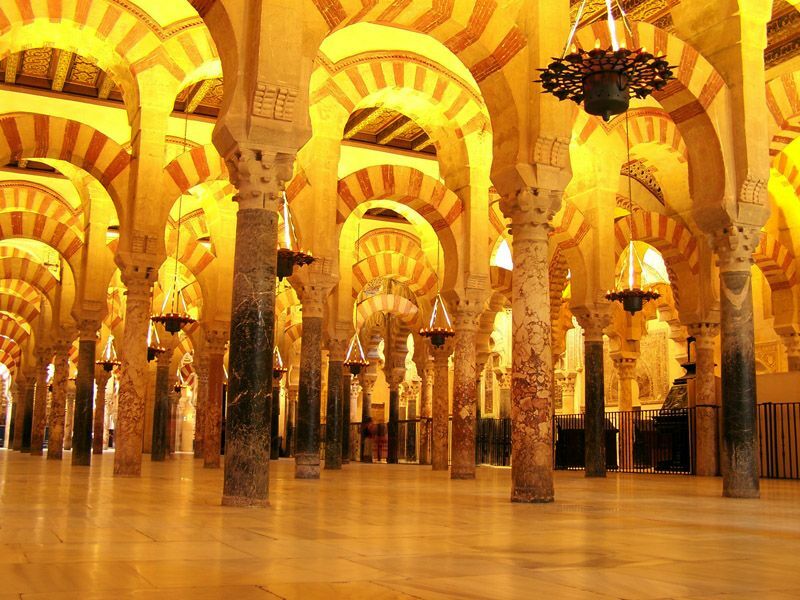 Embark on a day trip to Cordoba today, known famously for La Mezquita, the grand mosque-cathedral. 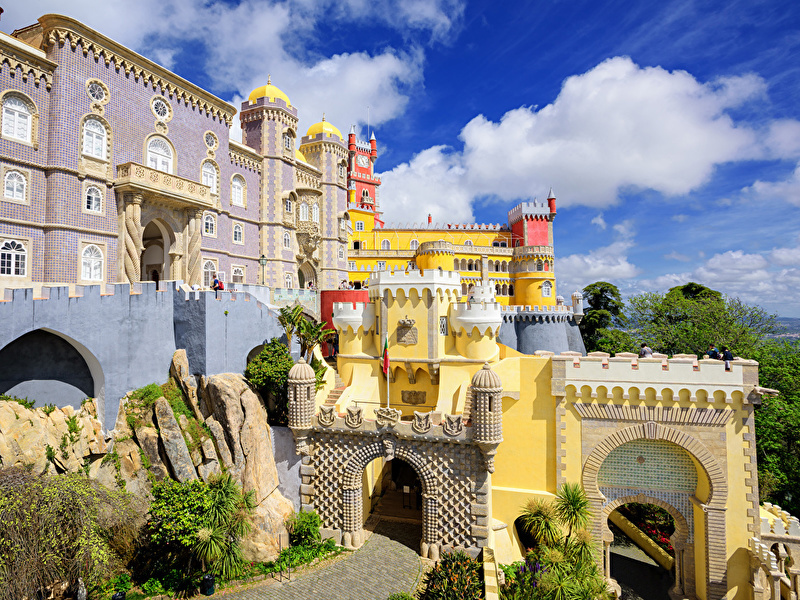 Additionally, visit Almodovar Castle, which is a Moorish castle that dates back to 760. Today morning, experience a traditional Andalusian horse riding exhibition at a renowned school before enjoying lunch by the sea. Afterward, relish a sherry sampling in Jerez, where the fortified wine originated. This morning, get a deep look at Andalusian cuisine as you make your way into the kitchen to learn to prepare traditional regional fare. After enjoying the cuisine made by you, spend the afternoon at leisure in Seville. 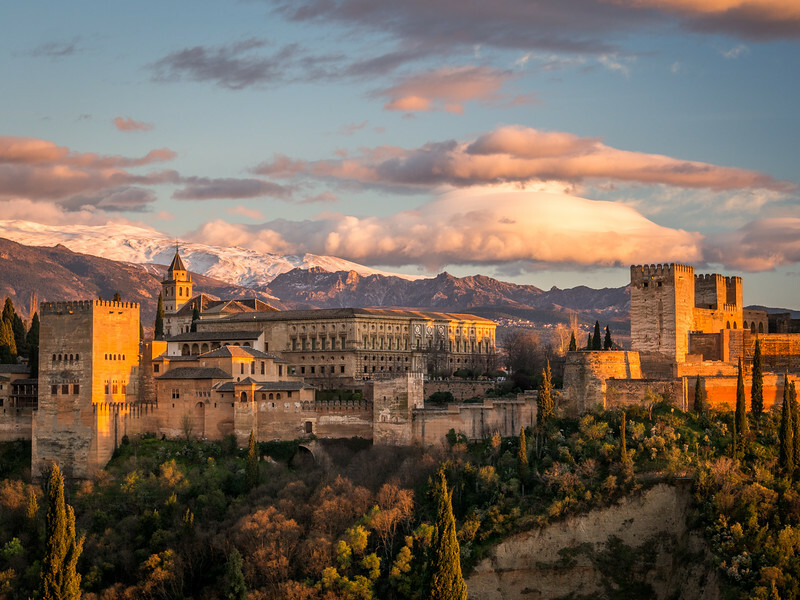 Venture through southern Spain today by making your way to the Moorish city of Granada, stopping in between to explore Ronda, with its Roman bridge and plunging gorges. Granada is one of the most popular towns in Southern Spain and a must visit! 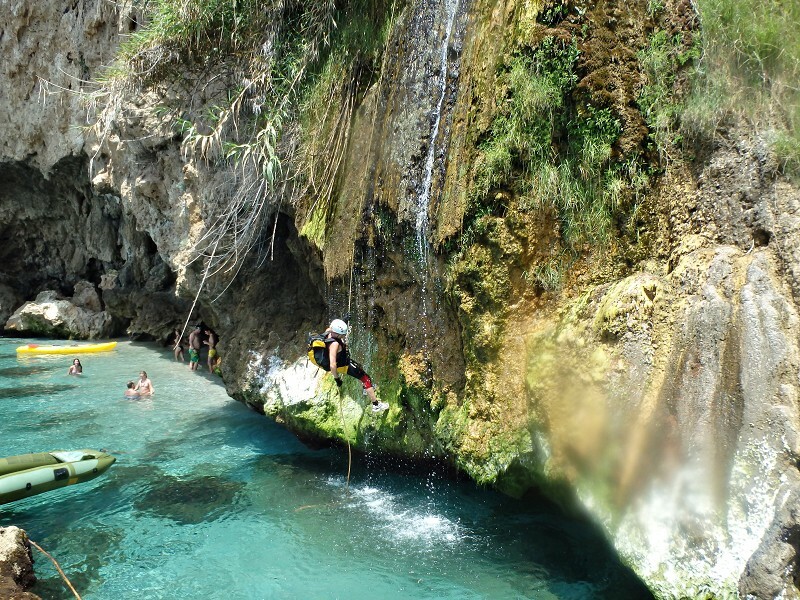 Rich in history and culture, Granada is undoubtedly the most worthwhile city in Spain for tourists. 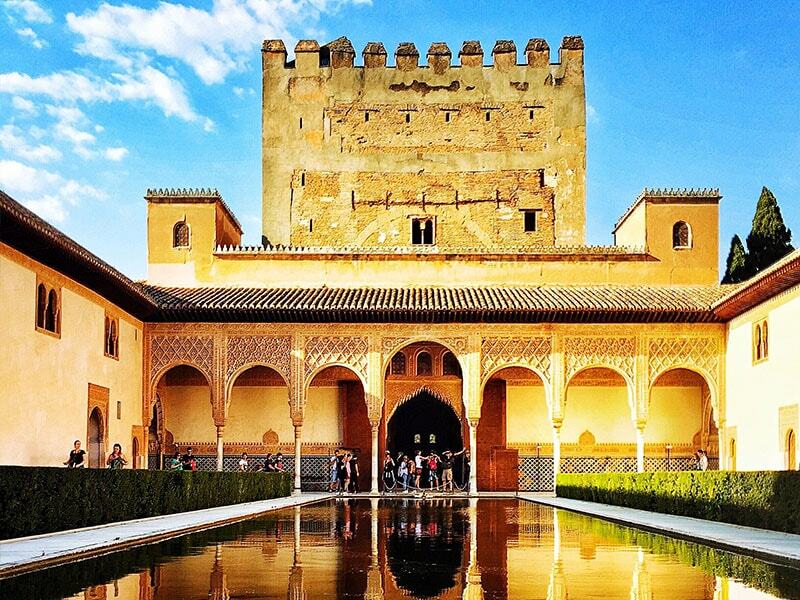 Witness the magnificence of the Alhambra up close today as you embark on a private guided tour, enjoying lunch within the grounds. Afterward, continue exploring the city accompanied by your guide, from the Baroque cathedral to the white-washed streets of the Albayzin. Today, experience a different side of Andalusia with a hike through the Alpujarras, which is a part of the Sierra Nevada mountain range. Afterward, make your way to the seaside town of Malaga and spend your final night in Spain at leisure. Your tour comes to an end as you make your way to the international airport for your flight back home.